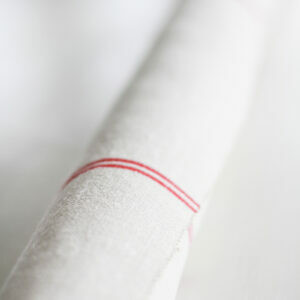 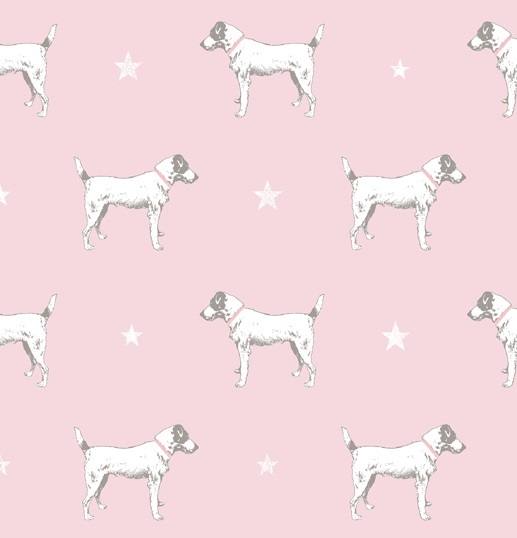 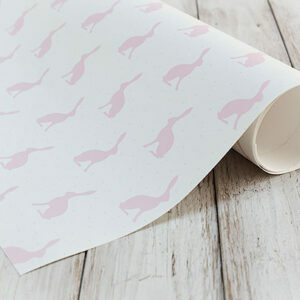 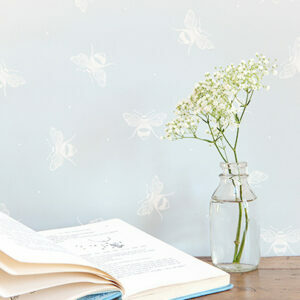 Stunning Jack All Star Pale Pink Icing Blotch wallpaper. 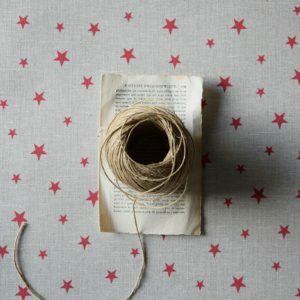 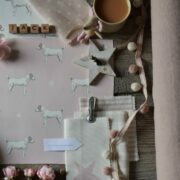 See our little moodboard in image 2 for room ideas. 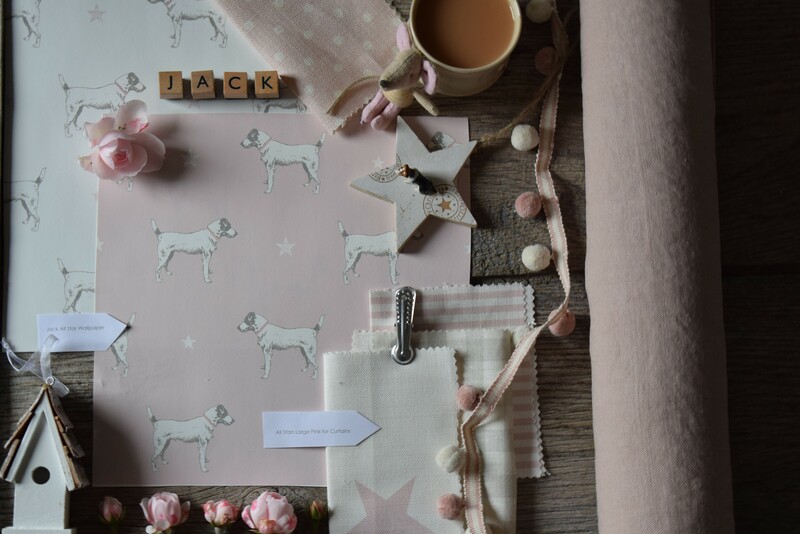 Please note the pink illustrated online is a lot stronger than in real life, see the moodboard in image 2 to put it in context with our subtle pretty pink fabrics.